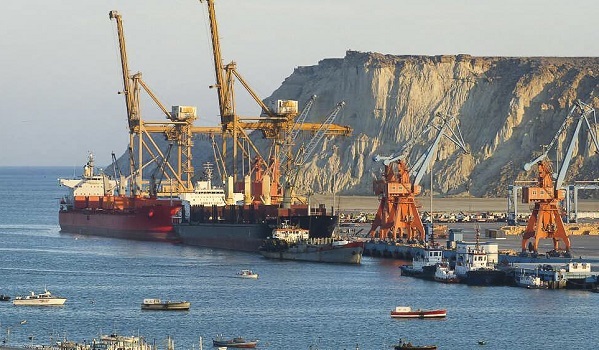 Islamabad: The government has decided to develop at least 13,000 acres in a bid to construct Gwadar Port City – a news source reported. The project will be completed at a cost of PKR 1,000 billion. The government has sought suggestions from all stakeholders. It also hopes to secure investments from the private sector through a Built-Operate and Transfer (BOT) model. The officials concerned will table a proposal on Gwadar Smart City before the steering committee within a month’s timeframe. Dr Nadeem-ul-Haq, former deputy chief of the commission, stressed the need to consult local representatives for this project. Meanwhile, Federal Minister for Planning, Development and Reform Khusro Bakhtiar has called for formulating investor-friendly policies for the port city. He directed the authorities concerned to develop Gwadar as a green, clean, and environment-friendly city. He asked the officials to construct heavy industries at a distance from the main city centre.